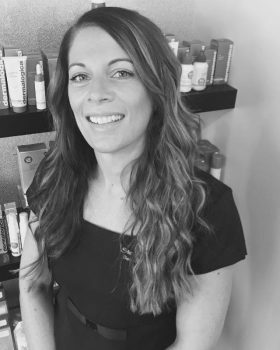 Stephanie qualified as a beauty therapist in 1996, after working at Ragedale Hall, one of the countries most prestigious health hydros, she left and returned to her hometown and opened Stephanie’s beauty salon. The business has grown from strength to strength, and continues to be pushed forward by stephanies hard work, and dedicated team. 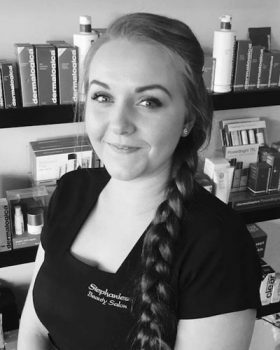 Stephanie is a perfectionist and this shows in her salon surroundings and treatments, she is often seen plumping cushions or straightening magazines!!! 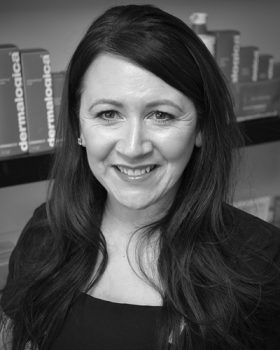 Sara is a conscientious therapist, she does everything to a very high standard and was one of the countries first therapists to receive the expert status in the professional institute of Dermalogica skincare. Sara is our ‘mother hen’ and keeps the salon stocked up with her beautiful bakes and cupcakes!!! 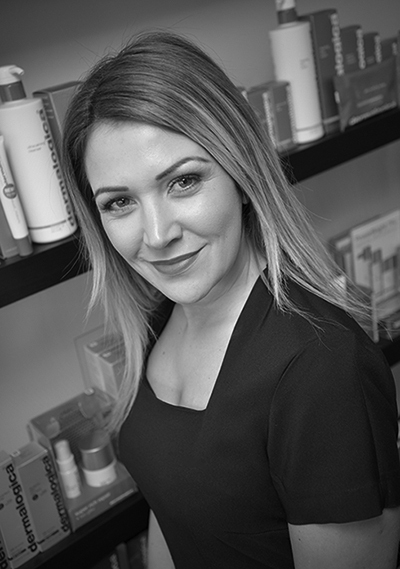 Kate has been in the beauty industry since 2004, and is experienced in all aspects of the beauty world! Kate is a perfectionist and this shows in her work. Kates attention to detail means her regular clients travel from a far and book weeks in advance! Rosie has worked in the beauty industry for the last 14 years. 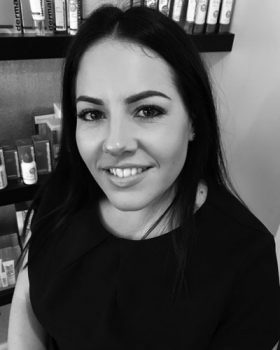 Rosie is our senior therapist and is exellent in all aspects of beauty therapy, specialising in intimate waxing. Rosie is our in house Nexgen nail technician, a perfect healthy alternative to Acrylic nail extensions. Rosie has a great rapor with clients of all ages and always strives for perfection in her work. Tanesha specialises in all aspects of nail treatments, this is her passion, and her creativity shows in her nail art and designs. 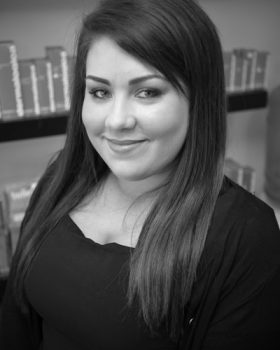 Tanesha also specialises in eye treatments such as eyelash extensions, and LVL lash lift. Tanya has been in the beauty industry since 2010, Tanya has a wide range of skills, ranging from Hot stone massage to Ombre nail art. Tanya takes huge pride in her work, and her attention to detail is immaculate. Tanya is a friendly, helpful therapist, and a pleasure to have in the salon. Ask the team about our Vouchers! Vouchers are available for sale and can be mailed directly to you or your loved one, or can be collected in store.